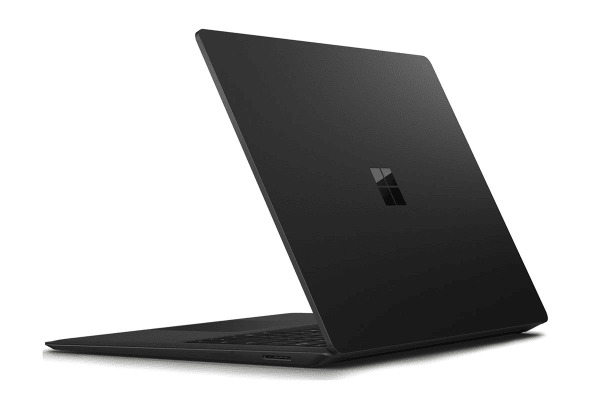 Go beyond the traditional with the Microsoft Surface Laptop 2. 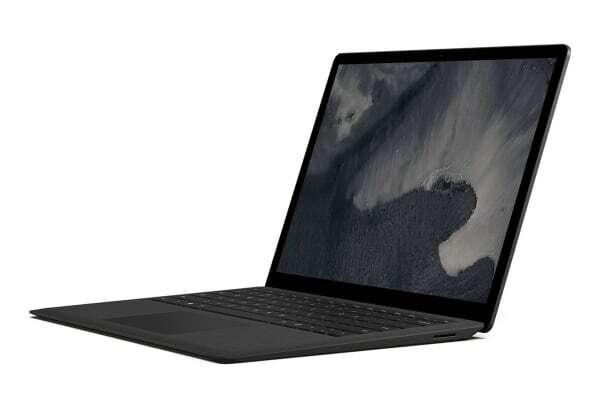 Sleek and light with an Alcantara keyboard, touchscreen display and improved speed and performance. Let your ideas flow through your fingertips on the vibrant 13.5” touchscreen that supports fast, easy navigation for work, creative inspiration or sharing photos with friends. 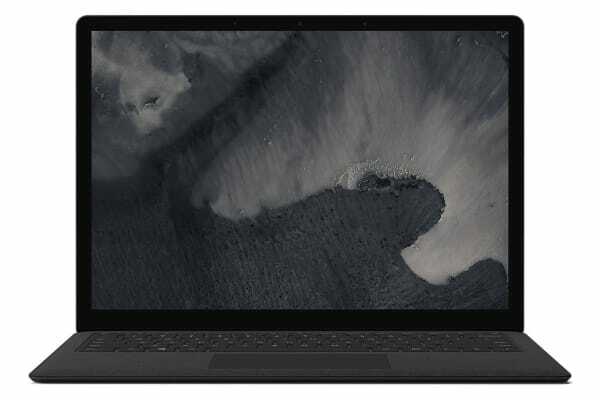 The perfect partner for your side project, new Surface Laptop 2 gives you the performance to do what you want with the latest 8th Gen Intel Core i5 processor. Up to 14.5 hours of battery life leaves plenty of time for Netflix. With Windows 10 Home, enjoy familiar features such as password-free sign-in and Cortana intelligent assistant.